Optical Grade Suitable for iPhones, iPads, Laptops and all monitors with today's most sophisticated display screen surfaces. 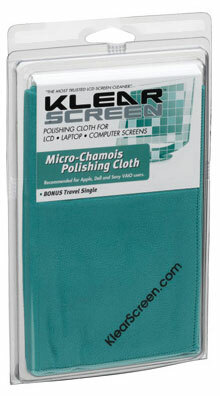 Highly absorbant - absorbs up to five times its weight in liquid differentiates it from all other polishing cloths. It is washable and reusable hundreds of times. Highly recommended for all Apple PowerBooks, iBooks, Cinema and Studio displays, Dell & Sony Monitors and Laptops and all new screens.